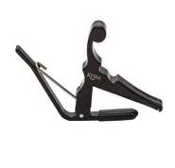 Best sounding 5th String Banjo Capo. 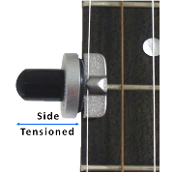 Its side-tensioned! Our website for USA, Canada, UK and Australia. 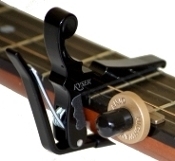 USA patented Side-Tensioned™ capo, designed for best sound. 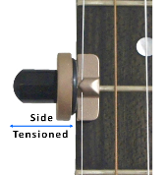 Adjustable Side-Tension™ enhances sustain and timbre. NO sound deadening plastic polymer. Fast key changes and is Pitch Accurate™. 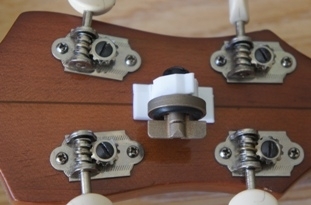 No holes to drill in the banjo neck. 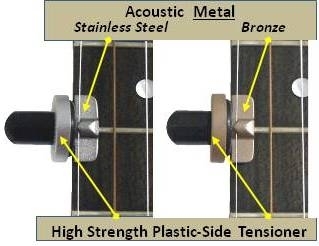 Use with steel or nylon strings on right/left hand banjos. 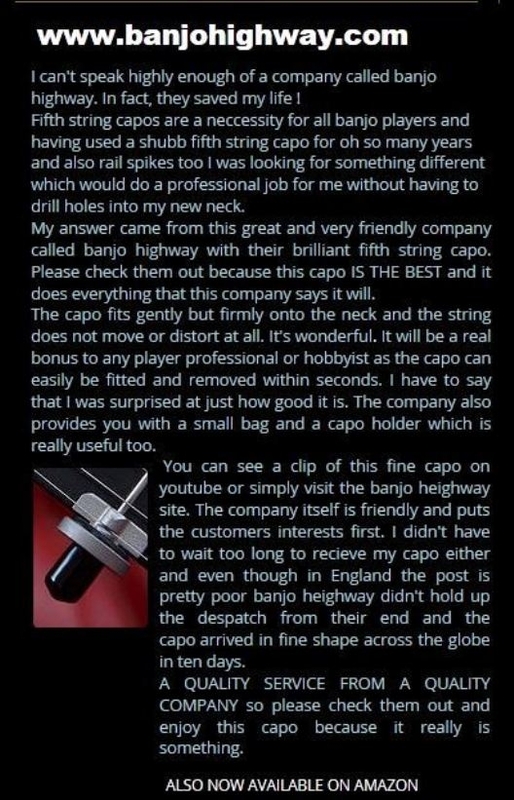 If you have a non-standard high action banjo "Contact Us"
News Flash! 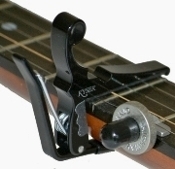 The Banjo Highway capo also works on a ukulele, see video below. Click on "Testimonials and FAQ's" to read what more customers are saying. Check out our videos below on How to Use It. 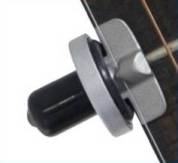 also...FREE "gig clip" for "on board"
storage pouch a $10 value. 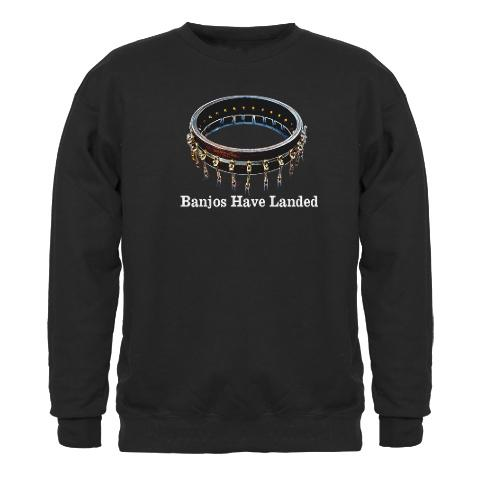 ”Click HERE to Buy More Banjo Products, Direct from the Manufacturer"
Copyright © 2014-2019 Banjo Highway. All rights reserved.